Big news to start the week here on Flatmattersonline! 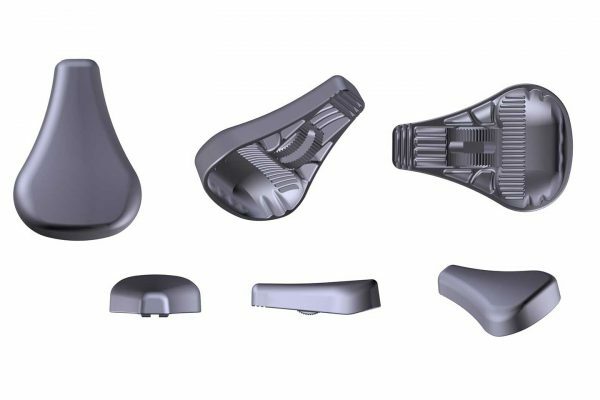 Flatland specific seats are a rare thing due to cost of the mould to make a seat, so this morning I was stoked to see Ares Bykes are releasing a Minato Sato signature pivotal. The seat looks like the classic KHE Watanabe especially the underneath section which is all so important for grabbing and comfort. Flatland Fuel are taking pre orders right now.